Cello lessons/classes, learn how to play the cello in Bangsar, Damansara Heights, Hartamas Heights, Mon't Kiara, Kuala Lumpur Golf & Country Club (KLGCC), Sri Hartamas, Desa Sri Hartamas, Taman Tun Dr. Ismail (TTDI), Bandar Utama Damansara (BU), Petaling Jaya (P.J), KLCC and Kuala Lumpur (KL) in Malaysia by experienced cello instructor/teacher/cellist. This cello piece uses "Pizzicato" (pizz.) cello plucking technique in the beginning of the piece. Live playing on cello by Imran, on piano by Miss Jin Loh. How to Play The Cello? Play cello with Miss Jin Loh who has been teaching for 18 years. Cello students are learning to play the cello from beginner cello lessons till advanced cello under cellist Miss Jin Loh's guidance. Students are learning to play the cello regularly every week in Miss Jin Loh's cello classes. To enjoy playing the cello, one needs to learn the cello properly and play cello regularly. ♪ Cello lessons for beginners. Suitable for cello students with no experience in playing the cello. ♪ In this beginner cello lessons, students learn how to play the cello, for example, how to hold a cello bow, how to tune a cello, cello fingerings and some simple cello positions. ♪ After beginner cello lessons, students move on to continue learning to play the cello in cello intermediate classes. ♪ Suitable for cello students who have some experiences or years in playing the cello. ♪ Students learn about higher cello positions using cello diagram designed by Miss Jin Loh, some cello effects and other cello playing techniques. ♪ Suitable for cello students who learn to play the cello for many years. 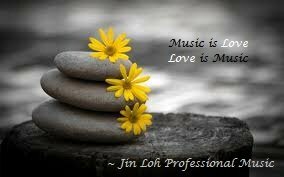 ♪ Miss Jin Loh teaches students for example, how to play cello chords and more advanced cello music pieces. Students learn to play cello music pieces for example, The Cello Suites for Unaccompanied Cello by Johan Sebastian Bach and Le Cygne - The 13th movement of The Carnival of the Animals by Camille Saint Saens. 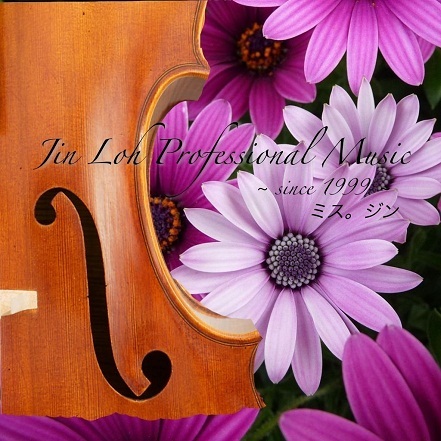 ♪ Suitable for cello students who wish to take cello exams. 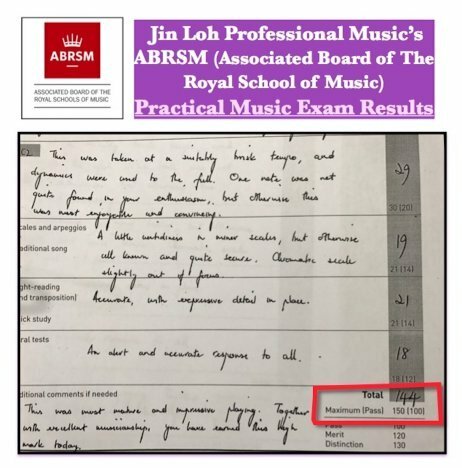 ♪ Miss Jin Loh prepares students for the international ABRSM (The Associated Board of The Royal School of Music), Trinity Guildhall and Guild Exam. ♪ For students who just wish to enjoy learning and playing cello for fun. 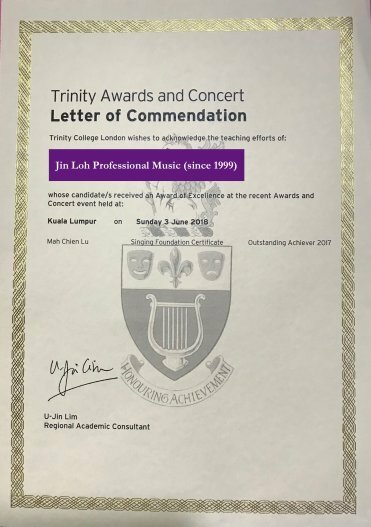 ♪ Miss Jin Loh teaches Cello Music Theory for students who need help in for example, cello notes reading and music theory. 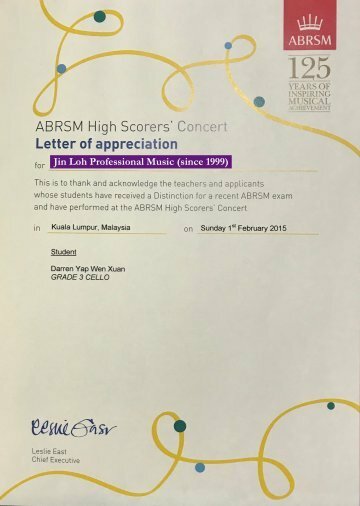 ♪ Miss Jin Loh teaches and prepares cello students for Grade 1 till Grade 8 ABRSM (The Associated Board of The Royal School of Music) music theory exams. ♪ Summer holiday music classes/lessons on learning to play the cello in Malaysia. ♪ This GCSE/IGCSE (International General Certificate of Secondary Education) cello music classes/lessons help students in preparing for their GCSE/IGCSE music exams. 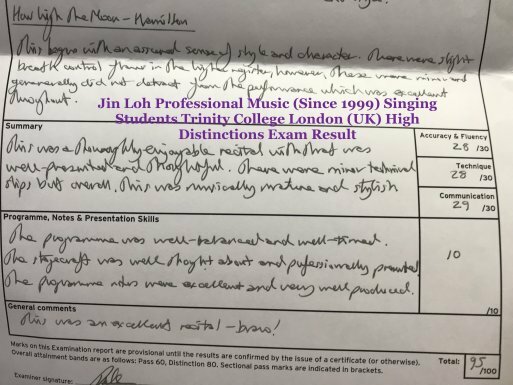 ♪ Miss Jin Loh provides guidance and training in all 3 parts of the GCSE/IGCSE music exams: listening, performing and composing/song writing. 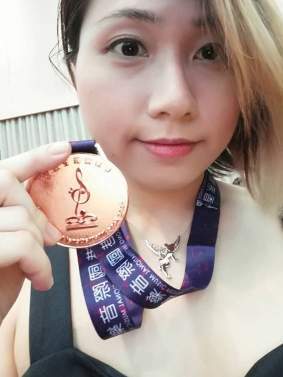 ♪ Miss Jin Loh being both an experienced cello instructor/cellist and also an experienced pianist, plays the piano accompaniment part for her students during their cello exams. ♪ While Miss Jin Loh plays the piano accompaniment parts for her students, she listens and pay attention to her students' cello playing. 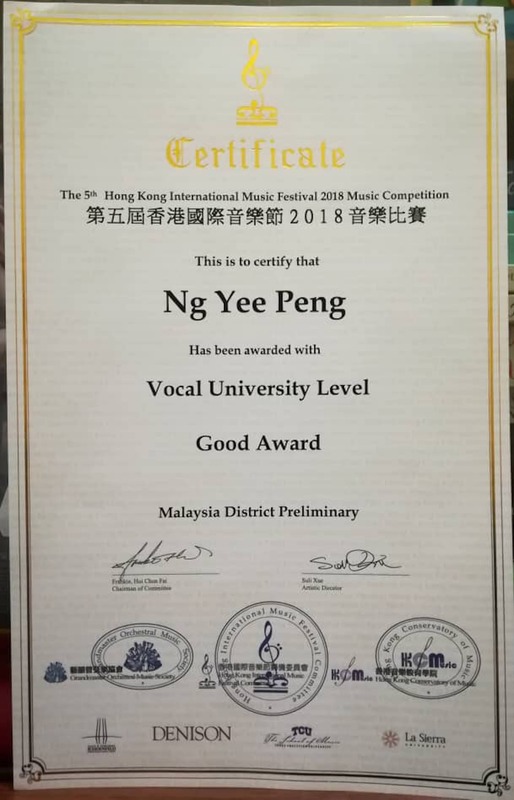 This helps the students to further improve on both their cello playing and to learn how to follow the piano parts closely. 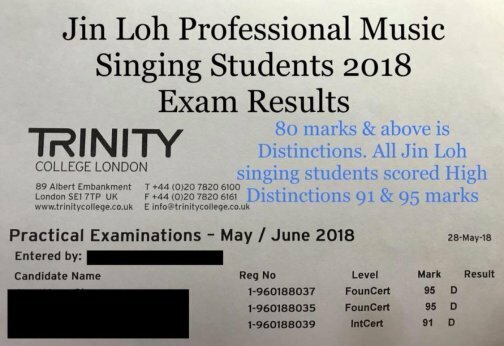 - 100% of Miss Jin Loh's cello students pass. - 45% scored high merits.